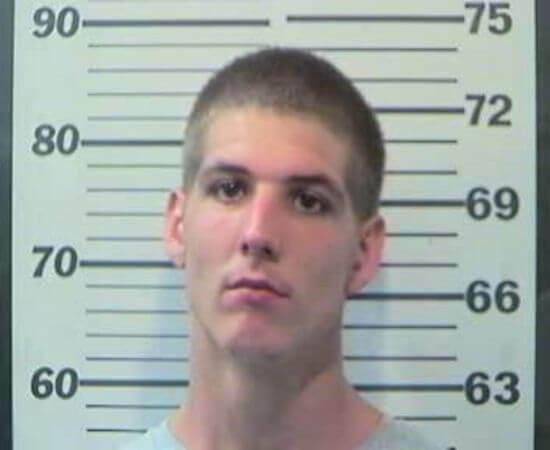 The Mobile Police Department located and arrested 24-year-old Daniel Powell and 26-year-old Shannon Laurio on June 27, 2014, in relation to a robbery at the Schillinger Road Target reported six days earlier. The investigation revealed a male subject approached a female victim in the parking lot and grabbed her purse from her basket as she was putting groceries in her vehicle. The subject then fled in a vehicle driven by a female subject. The victim sustained injuries during the robbery. Powell and Laurio were both charged with Robbery Second Degree, Possession of a Controlled Substance (Prescription Narcotics) and Possession of Drug Paraphernalia. 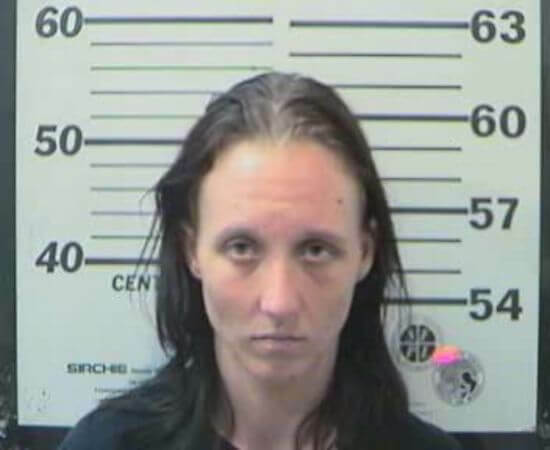 Seven people were arrested and charged with attempt to possess a controlled substance (crack). One person was arrested and charged with attempt to possess a controlled substance (spice) and one person was arrested and charged with public intoxication and interfering with government operations. The MPD investigated a suspicious circumstance June 28, after a citizen reported an incident alleging an ice cream truck driver attempting to get two teenage boys to enter his van on Burnt Oak Drive. Police located and interviewed the ice cream truck driver and determined the subject had no malicious intent when speaking with the two boys. The subject holds a proper business license to sell ice cream, and he has been doing so for several years. A local background check was performed and showed no history of crime. According to a statement from MPD, detectives will continue to monitor the situation and take action if needed. On June 30, the MPD made two arrests related to credit cards stolen from a local non-profit organization. Twenty-one-year-old Ricky Glenn, Jr. was charged with theft first degree and 20 counts of fraudulent use of a card after stealing three credit cards belonging to the Bay Area Food Bank where he was employed as a temporary driver. According to a press release, an investigation revealed Glenn received cash payments at area gas stations in exchange for charging gas on the stolen cards. While the investigation is still ongoing, the total loss to the organization is expected to be $8,000 to $15,000. Glenn’s cousin, 21-year-old Derry Glenn, was also arrested for using one card in the amount of $595. Brian Taylor, 35, and Jessica Lanning, 31, were arrested and charged with felony possession of narcotic paraphernalia after the MPD discovered a non-active meth lab in the 7300 block of Murray Heights Drive South. 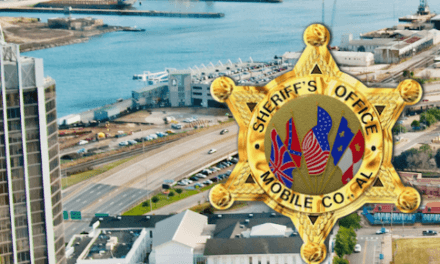 The MPD asks anyone with information about the manufacturing, use or sale of illegal drugs call Crimestoppers at 251-208-7000 or text Mobile Police Intel at CRIMES (274637) and include the keyword CRIME 411.